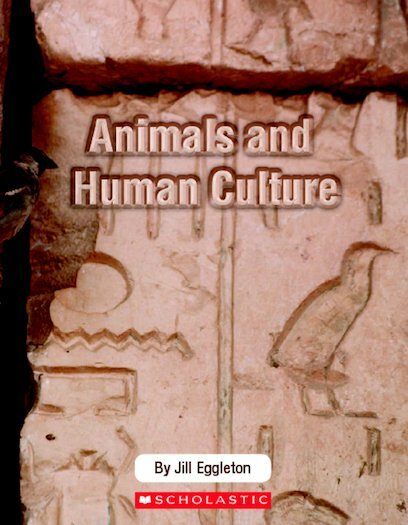 Animals and Human Culture explores the relationship between humans and animals over the ages. For centuries, people have lived in contact with animals of all sorts. At times they have been at odds with one another, while at others they have been companions.